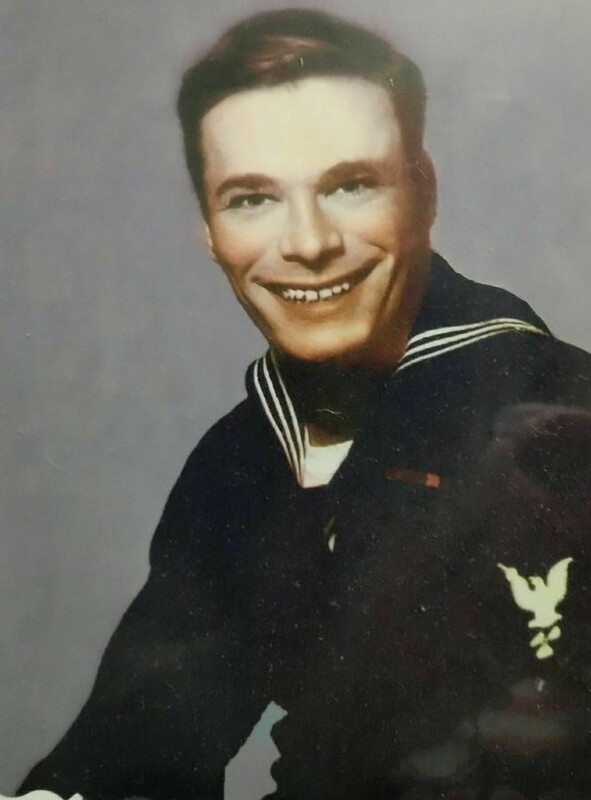 Spent 20 wonderful years in the Navy and then went to work for a living. Became a furniture specialist for Staples. Irwin Kalson gave me the nickname "High School" because of two back to back three day smoking suspensions! William Egan has a birthday today. William Egan has left an In Memory comment for Barbara R Watt Levine. I can still remember our first date like it was yesterday. We walked from her house all the way to the Denis theater and back. She was a tremendous gal and will be missed. Proud tohave had her as a friend. William Egan posted a message. New comment added. There are two things I will always remember about you. You gave me the nickname "High School" after a couple of three day smoking suspensions 'cause "I was never there" and the fact that it took me a couple of years I think why you always said "nothing" whenever I asked you what you wanted for Chrismas. I think I led a sheltered life back then. William Egan updated his profile. View.